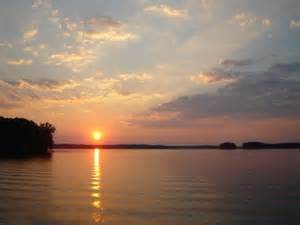 Batesburg-Leesville is conveniently located 15 minutes away from Lake Murray, a 50,000 acre man made lake. Lake Murray offers great family entertainment on the weekends. Whether your in the mood for boating, watersports, sailing, or watching the sunset from the shoreline, Lake Murray has offered quality family entertainment for over 80 years. 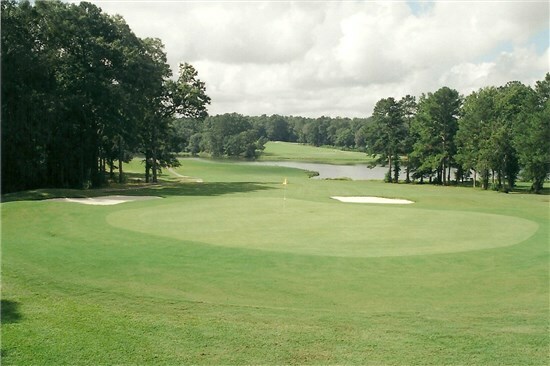 Ponderosa, opened in 1965, is a fun 18 hole regulation course located at the Ponderosa Country Club facility in Batesburg-Leesville, SC. From the longest tees it features 6,820 yards of golf for a par of 72. Opened in 1993, Indian Trail is an 18 hole, Par 72, predominately north-south oriented golf course. With 9 Ponds, water in play on 11 holes, and over 40 bunkers, you're sure to have a challenging and enjoyable round. The course features Bermuda greens, fairways, and rough, and is fully irrigated ensuring good conditions year round. Located just minutes away in Monetta, South Carolina, the Big Mo drive-in movie theatre is sure to provide families with a unique experience from the past-time. 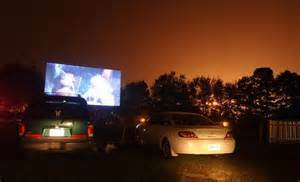 Originally opened in 1951, The Big Mo provided a drive-in movie experience until it closed in 1986. In 1999, The Big Mo was purchased, restored and reopened to provide quality weekend entertainment. Wonderfully priced, you can choose one of three screens, which each show two different movies each night. Take advantage on the concessions and watch the movie from inside your vehicle or bring your lounge chairs and watch the movie from the back of your pickup truck. The Lexington County School District Three Fine Arts Center opened its doors to the public in February 2000. The 26,000 square-foot auditorium seats 1,000 and is a “state-of-the-art” facility. The auditorium connects with Batesburg-Leesville High School. The Fine Arts Center is available to the public on a rental basis. The Fine Arts Center host numerous events annually, to include, beauty pageants, concerts, band competitions, dance competitions, and much more. For more information related to the rental of this facility or events scheduled, please Click Here.